In a fast-paced and diverse city such as New York, the architecture and design industries are growing like weeds. Driven by the city’s unique combination of cultures and an ever faster consumption of new concepts, NYCxDesign week continues to gain momentum in every year. The display is a collaboration between New York City Economic Development Corporation, City agencies, the Mayor’s Office, City Council, and a passionate committee composed of design institutions, manufacturers, retailers, educators, curators, and designers. The team at Vivince has followed NYCxDesign week for years, and has drawn inspiration from the cutting edge art that debuts annually. With events staged across five boroughs of NYC, you never know what you’ll find in this contemporary collaborative event. 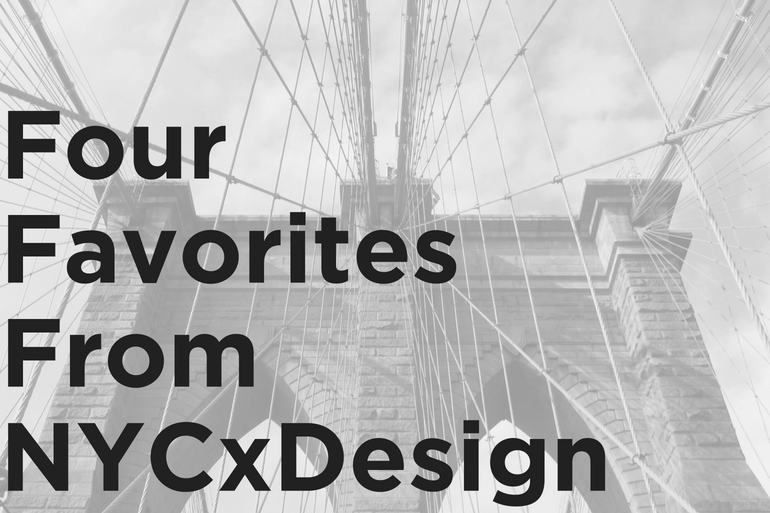 To let you in on the designers we’re following and the installation that inspired us in May’s NYCxDesign week, keep scrolling! A/D/O made their mark with the installation, “Spirit of the City,” which cut straight to the heart in a stunning site-specific piece. The London-based United Visual artists used a modular system of revolving mirrored columns to explore the emotional and physical responses of individuals when navigating urban environments. 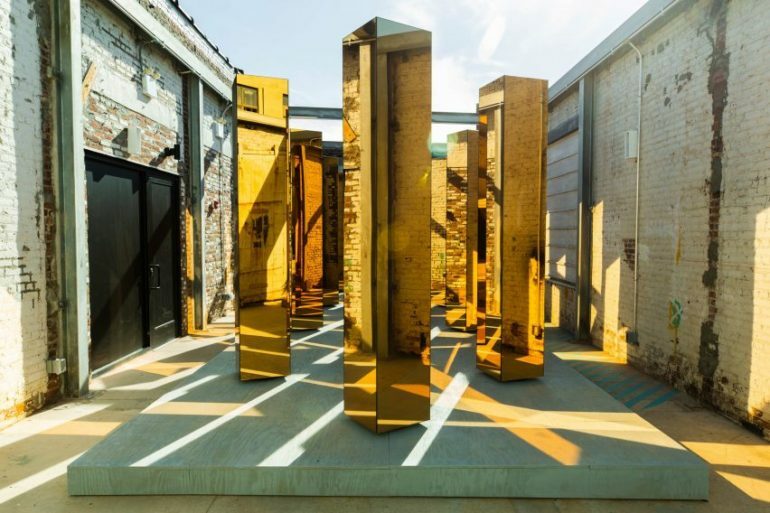 The dynamic composition of light and shadow, movement and stillness transformed A/D/O’s outdoor courtyard and convicted the audience through the meaningful piece. 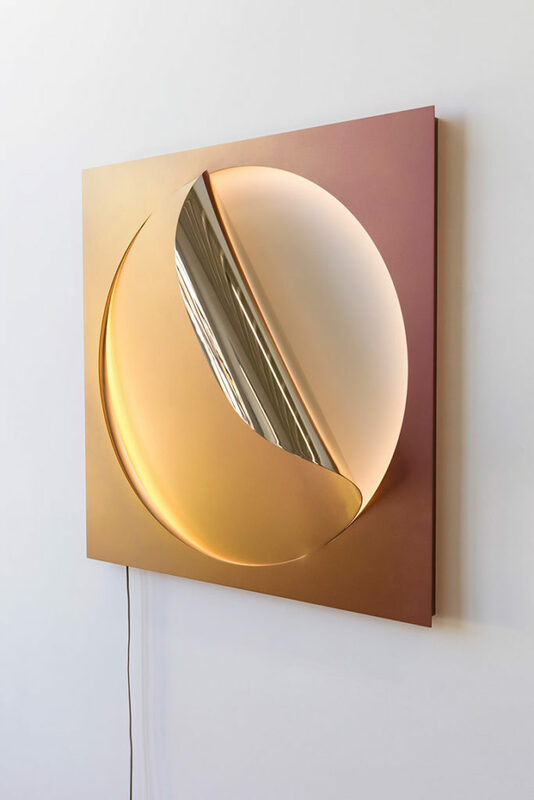 Christopher Stuart x Julia Dault in mirrored polished bronze. Charity: Center for Reproductive Rights and Greenpeace. Sight Unseen prioritized collaboration and community as they paired interior designers with creatives from all industries including fashion, food, film, art, and music. In this interactive art piece we just loved, each duo created a functional object together, which was exhibited offsite and sold to benefit a charity of the pair’s choosing. In the next piece, Rafael de Cárdenas and Sahra Motalebi teamed up to create a labyrinthine installation, Amaze, which will remain on display until June 10. Through a whimsical environment where the everyday mundane meets upbeat and exciting, the art and fashion publication Visionaire, Amaze, invites the audience to ponder domestic life in a new way. 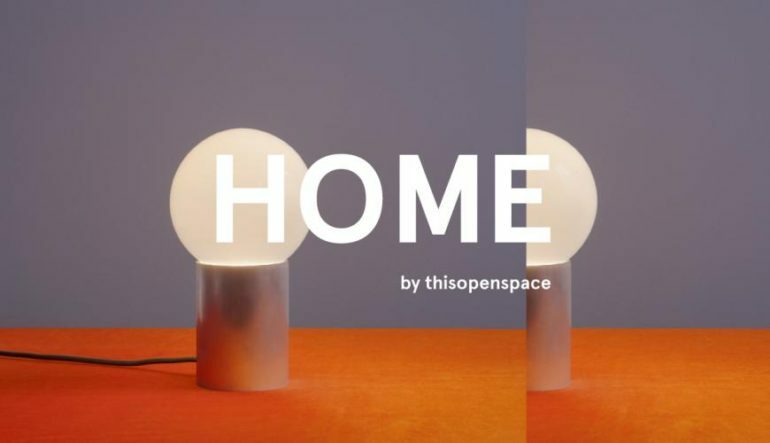 Last but certainly not least on our list of favorites is the atmospheric apartment space curated by thisopenspace. 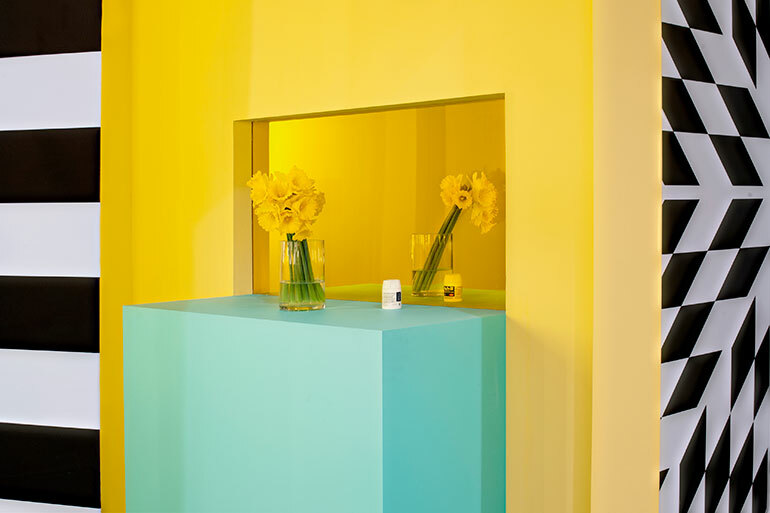 It was designed to embody an actual living space, and is an immersive, shoppable gallery that featured exclusive direct-to-consumer brands such as Dusen Dusen, Joybird, Pieces, and more. From the contemporary collaborations to the cutting edge creations,we were inspired by the designs showcased at NYCxDesign week. As such a cornerstone in the community and a platform for creativity, the festival is near and dear to our hearts. We hope you will explore it, too!